Over the past 18 months, I’ve walked (or cycled) a well trodden path when it comes to training, first training using a ‘rate of perceived exhaustion scale, then moving on to using of a heart rate monitor and finally embracing power meters and working in power zones. 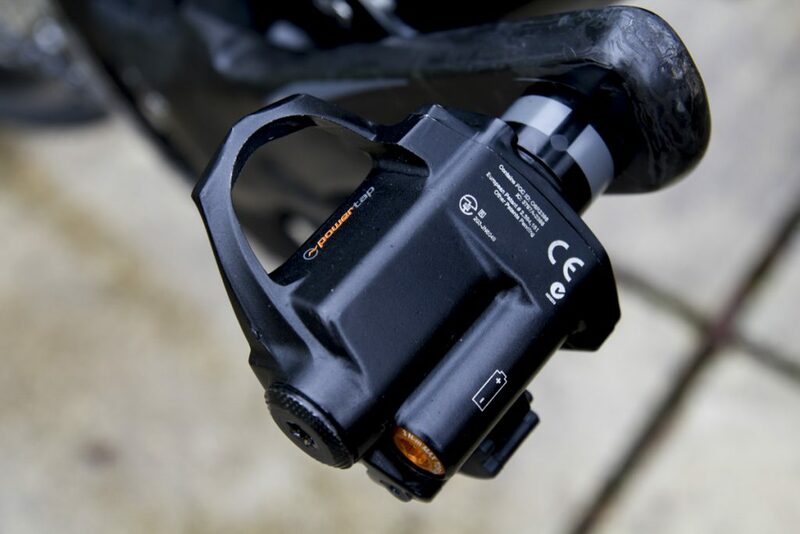 This autumn I was keen to get a new power meter of some kind and after browsing all that’s on offer at specialist power meter shop Power Meter City, I ended selecting the Powertap P1 pedals, for a couple of reasons. Being a small company, everything at Powertap is meticulously made – there’s one person carefully putting together each product and checking everything is right with it and that appealed to me. 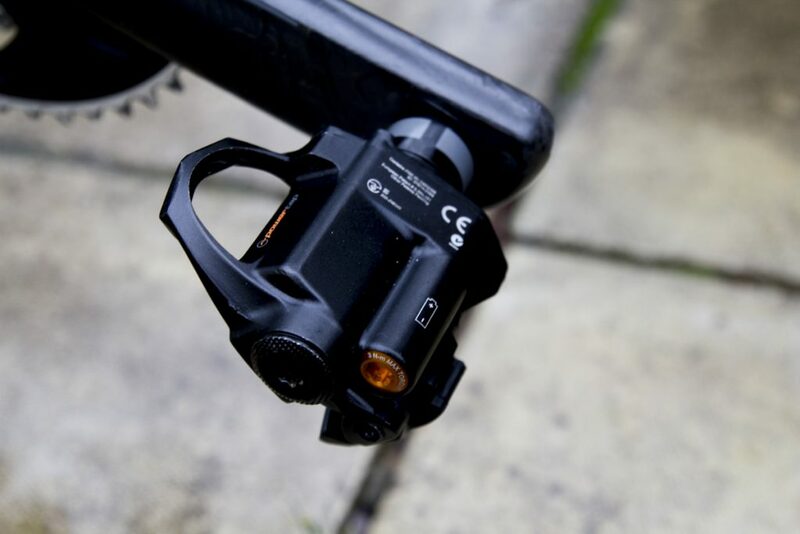 When it came to the product, Powertap make a whole plethora of devices designed for measuring your power output, or wattage, such as hubs, wheels and chainrings but pedals seemed like the easiest way of adding power to my bike with the least amount of faff. Pedals can also easily be switched between multiple bikes. 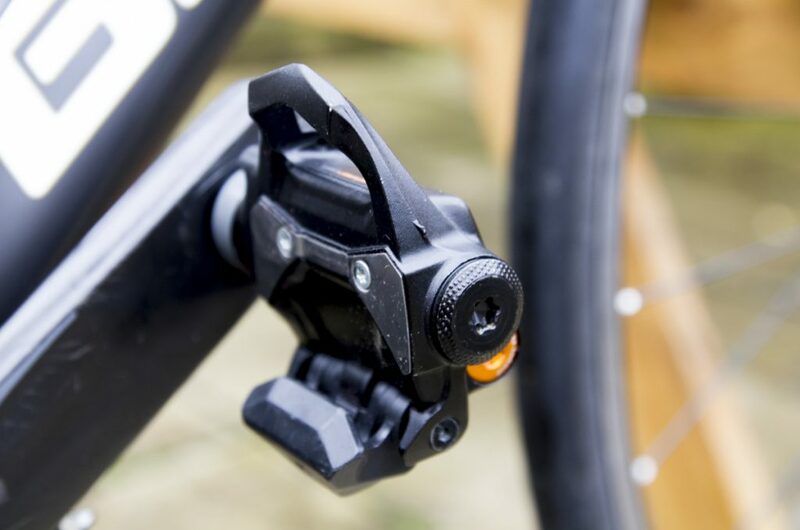 The P1 pedals are dual sided, measuring the power from each leg separately using a set of 8 strain gauges. 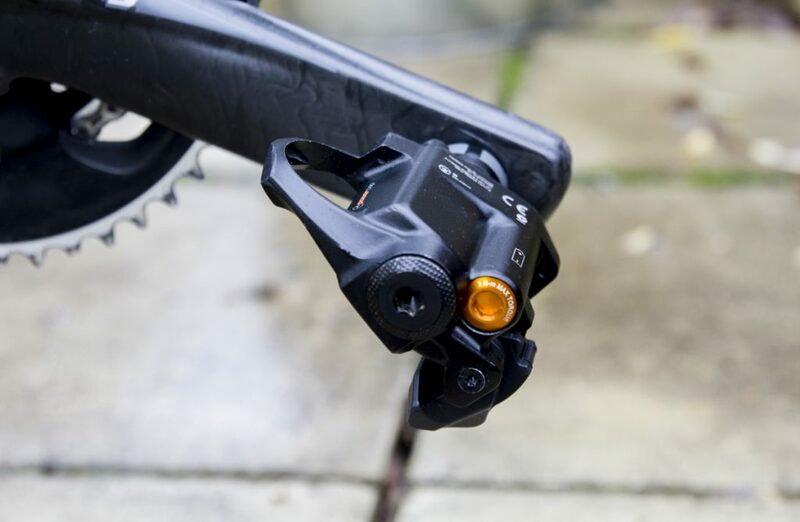 Installation of the P1 pedals is incredibly simple – you just screw them on like you would any pedals – you don’t have to worry about using a torque wrench like you do with the Garmin Vector pedals; you just use an allen key. The pedals paired flawlessly FIRST TIME with my bike computer, which has got to be a first and was such a relief. It drives me nuts how annoying some stuff is to get working. Each time you ride, you have to calibrate the pedals, which involves unclipping and pressing ‘calibrate’ (funnily enough..). This has worked every single time I’ve done it and within a few seconds, which feels a little like a miracle considering how frequently everything else I have connected to my bike computer messes up and won’t connect. The pedals connect using ANT+ as well as Bluetooth so you can pair them with your bike computer and phone and link them with Zwift or Cyclops Virtual Trainer. The P1 pedals come with their own special cleats, which look similar to Look Keo but aren’t actually the same, so you will need to buy P1 cleats every time they wear out. The pedals are powered by a AAA battery in each pedal and you should get about 60 hours of ride time before you need to change them. I have to wonder why Powertap had plumped for such a bulky battery as opposed to say, one of those small, light, watch style batteries – it seems like an odd choice. One advantage is that you can use rechargeable batteries, saving money and reducing the impact on the environment. Battery levels can be checked on the phone app. Should the right pedal die before the left master pedal, you can carry on recording power using just the left and it automatically adjusts the power reading. So if your left battery runs out, nick the right one and put it in the left! It’s claimed that the P1 pedals are accurate to within 1.5% and whilst I can’t test that myself, I’ve found the readings to be consistent. The eight strain gauges work with a ‘Multipole Ring,’ a sensor made of 20 little magnets around the pedal spindle. The pedals measure left/right balance as well as much more detailed information throughout the entire pedal stroke, which is very useful if you’re looking to optimise your pedalling efficiency or gauge the effects of a bike fit. I haven’t yet, but I’d really like to try measuring my power before and after a professional bike fit and seeing if I notice a difference. I have but few minor criticisms of these pedals and they’re all to do with weight and bulk. At 199grams per pedal, they’re certainly not light, though it has to be said they power meter products are generally heavier than their non power-measuring counterparts. 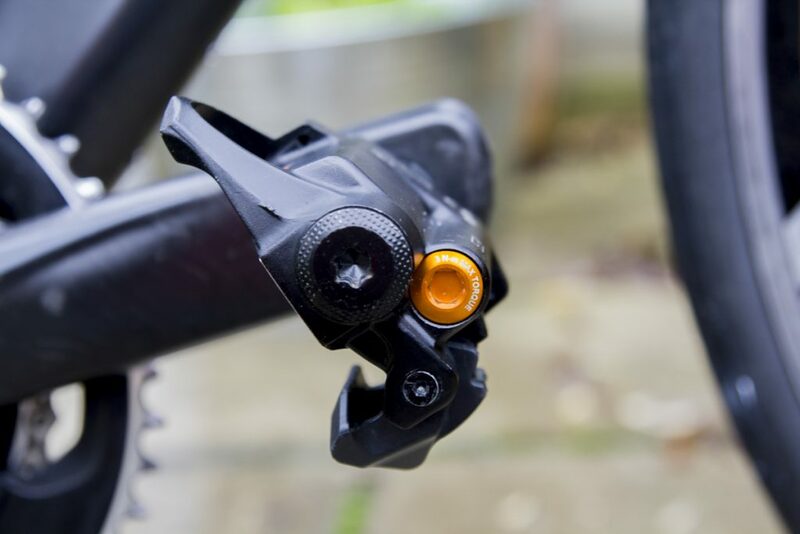 The other issue is with stack height and lower ground clearance – the stack height is 14mm, which is quite high and means I have to change my saddle height if I switch between these and other pedals. And because the battery is housed underneath the pedal it means the pedal extends down lower than other brands therefore giving you less clearance when cornering. I’ve never caught a pedal out on a ride but if I was racing a crit, I would be happier if I wasn’t giving myself less clearance, put it that way. The number one best thing about Powertaps P1 pedals is how easy they are to install and use. They’re currently on sale for £1050, which is undeniably a pretty alarming amount of money to spend on pedals, not least as other power meters have come down in price recently, but used properly they’ll change the way you train forever. If you’ve got the cash, you want something simple, reliable, easy to use and effective, I’d recommend them.